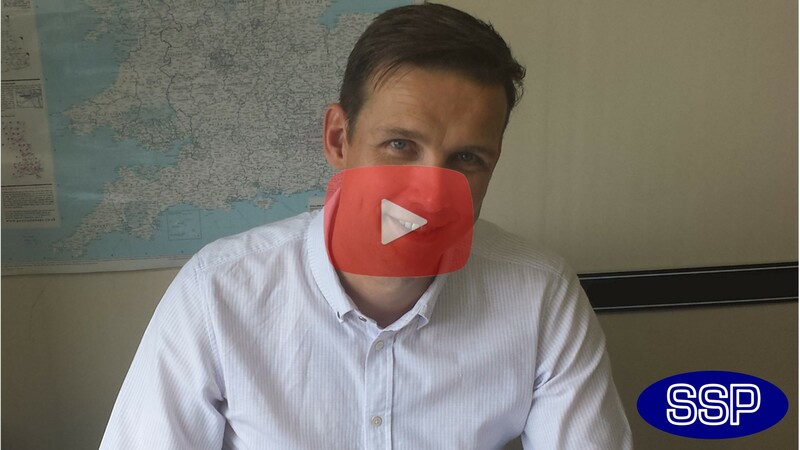 At SSP Print Factory we put the customer right at the heart of everything we do. 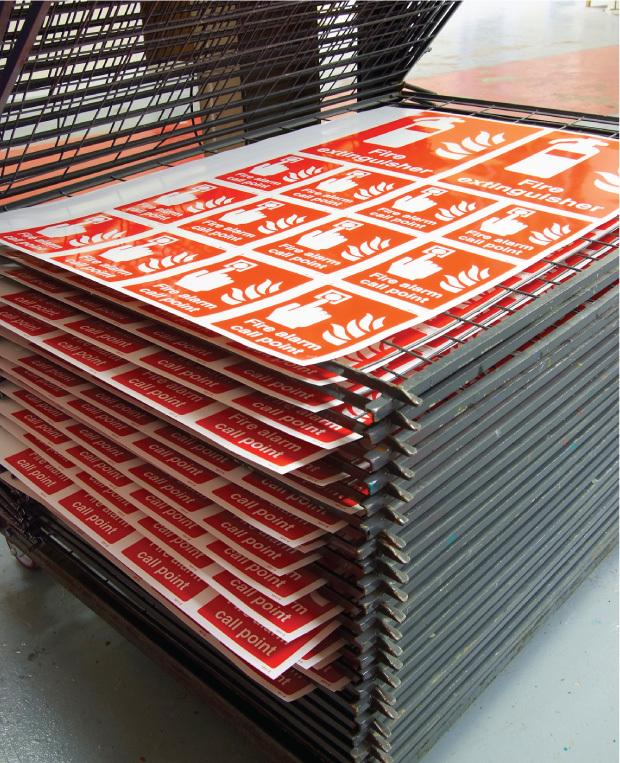 We have been supplying signs, visitor passes and printed material for over ten years. 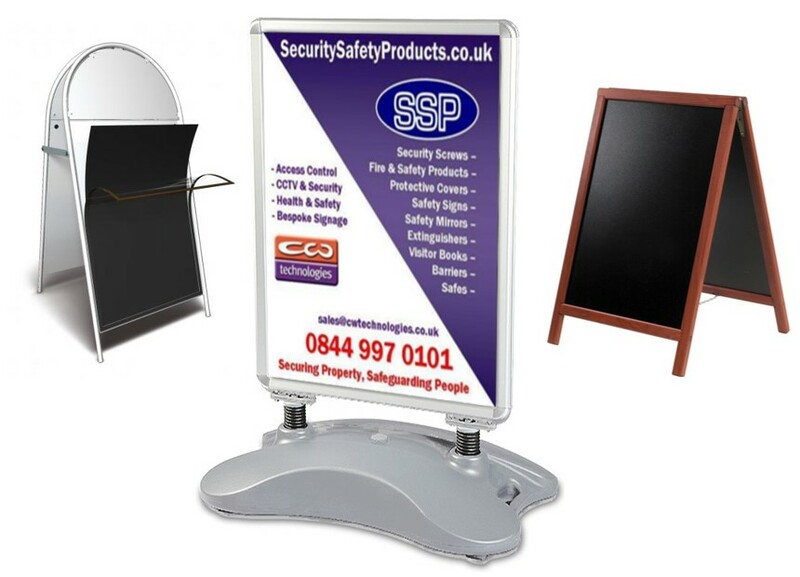 With a wealth of printing experience and a strong background in fire, security and safety, we really understand how our products are used and why they are required. This means we can offer advice and guidance at every possible turn; on everything from legislation and British Standards through to recommending the best material for the job. ORDER TURNAROUND: Minimise waiting times by dispatching all orders at the earliest opportunity. Often this is on the same day. 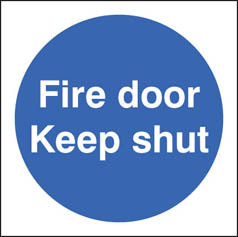 At SSP Print Factory we understand that many fire and safety signs are a grudge purchase. Fire exits, no smoking signs, construction site keep out signs and wear hard hat signs are not bought because they look pretty. 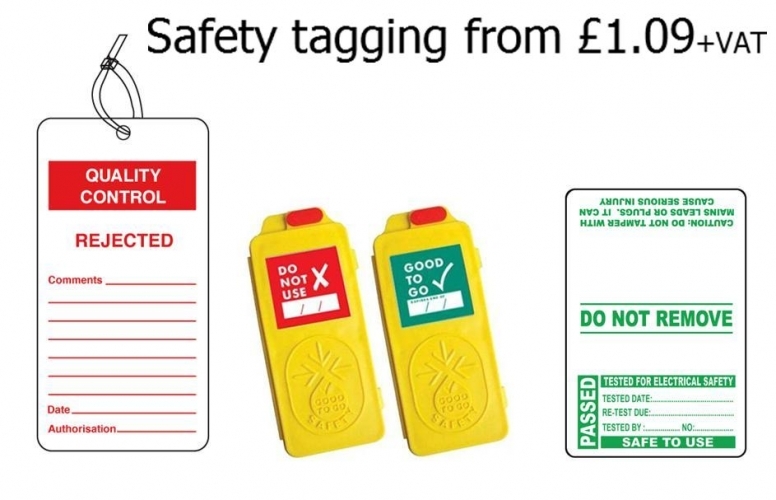 Businesses buy them for compliance with the law and improved safety around the workplace. 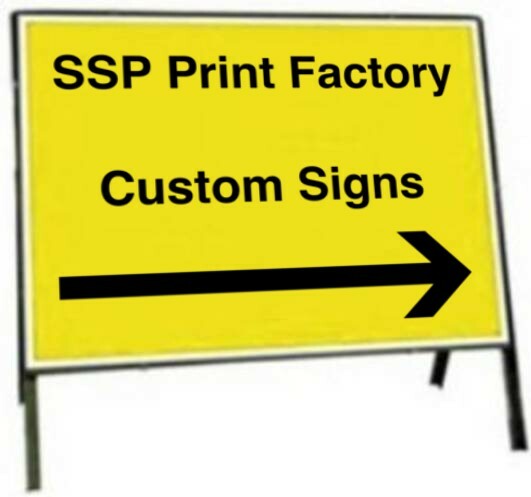 However, with budgets being squeezed all the time, here at SSP Print Factory we work hard to give you access to the most affordable signs available anywhere in the UK. 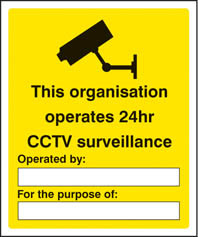 We also recognise that if you have a safety issue you do not want to be waiting days or weeks for your signs to turn up. 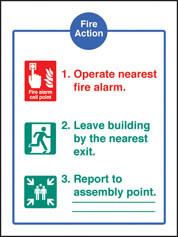 As such, any order we receive for standard fire and safety signs before 3pm will be dispatched on the same working day. 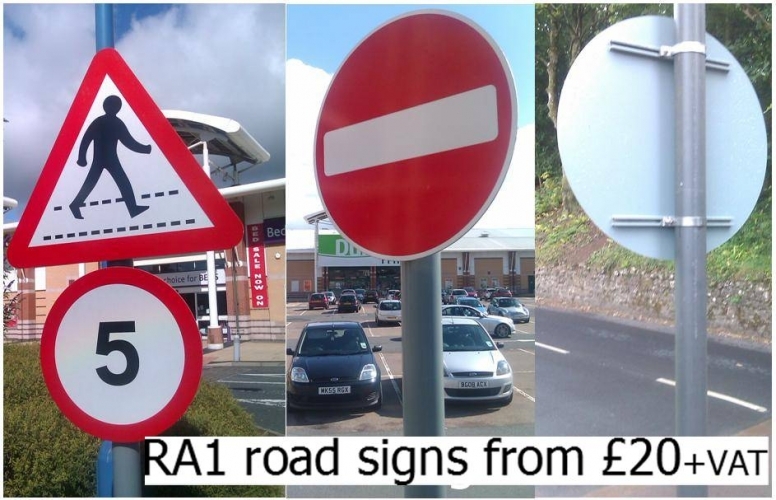 In the last few years we have considerably grown our range of road signs. 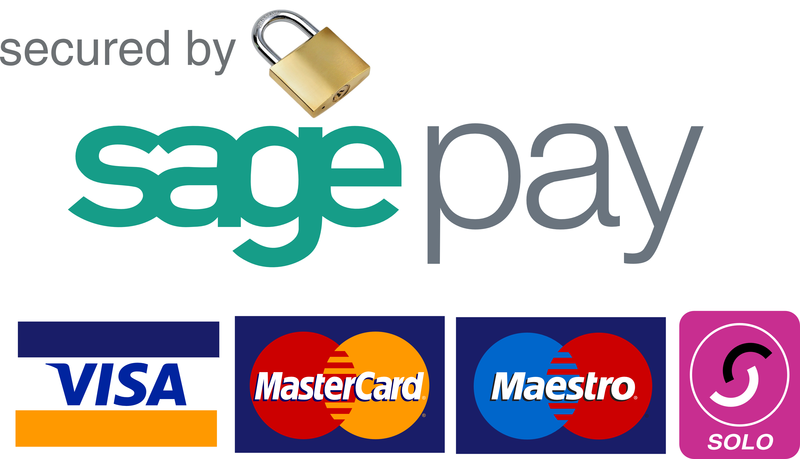 Now printing these in greater volume, the prices shown on this website are our best ever. 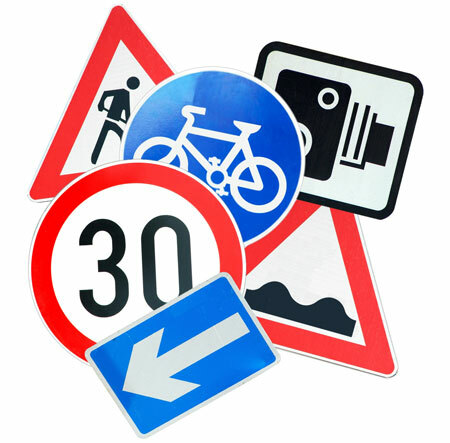 Fully compliant with Chapter 8, we do everything from zintec temporary road work signs, like men at work and road narrowing, to fixed RA1 and R2 reflective sign post signs, like 30mph and national speed limit signs. 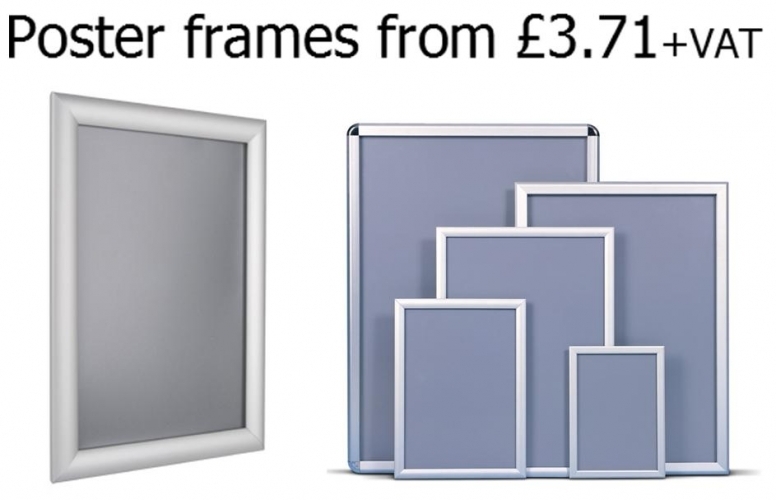 We also do everything else in between – including signs posts, channelling, anti-rotational clips and sign frames. 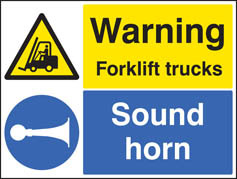 Although we sell around 4,000 different standard safety and road signs on this site we recognise that often our customers may need a sign that is made specifically for a certain application on their site. 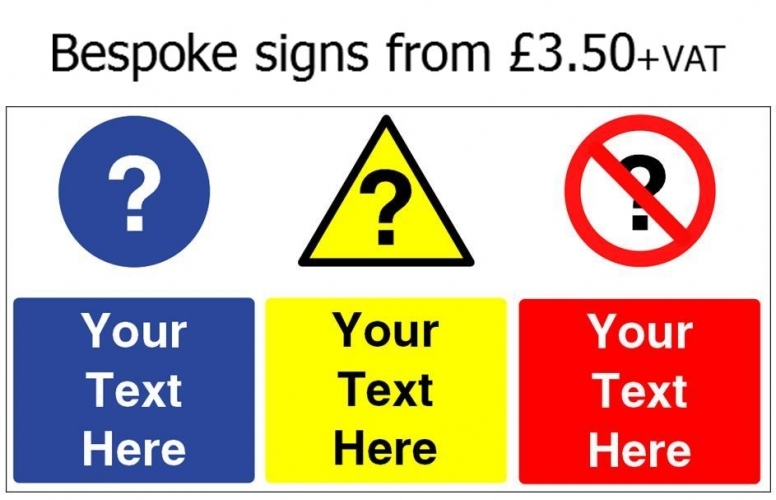 Much like our standard range of signs, we know that affordability and availability are two key criteria that go into deciding whether to purchase. As such we have worked hard to ensure the price is kept as low as possible and the turnaround is around 1-2 working days. 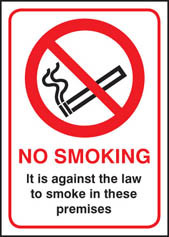 Also, please rest assured that we will not print any sign until you are completely happy with the design. 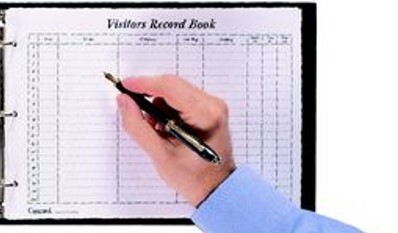 Visitor Pass systems, both off-the-shelf and personalised, are a significant part of our business. 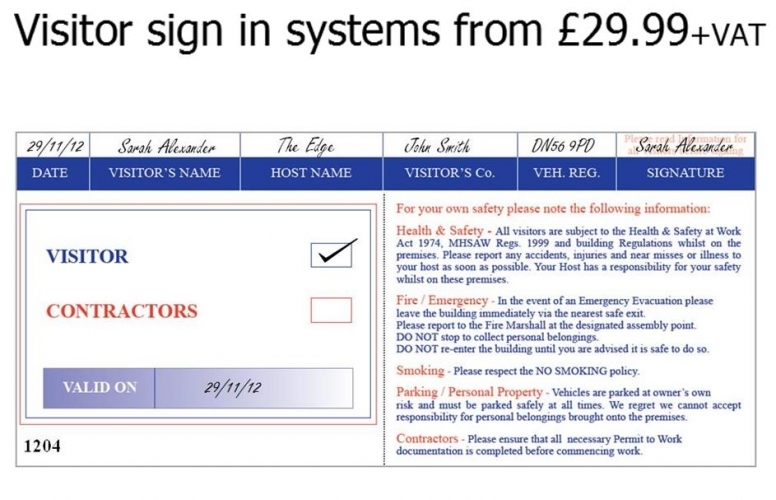 If you want a simple sign-in book or visitor pass system we can provide these for as little as £28.50+VAT. These are available on a next working day basis if ordered before 1pm. 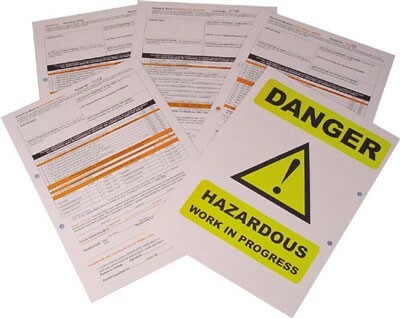 However, if you want something that shows your logo and site specific fire and health & safety procedures, we can print these too. Like many print jobs, the more passes we print at any one time the greater the price discount. 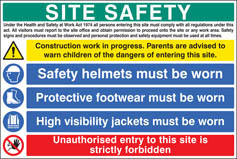 Building on from the demand for contractor visitor passes we now also do a range of standard permits to work. 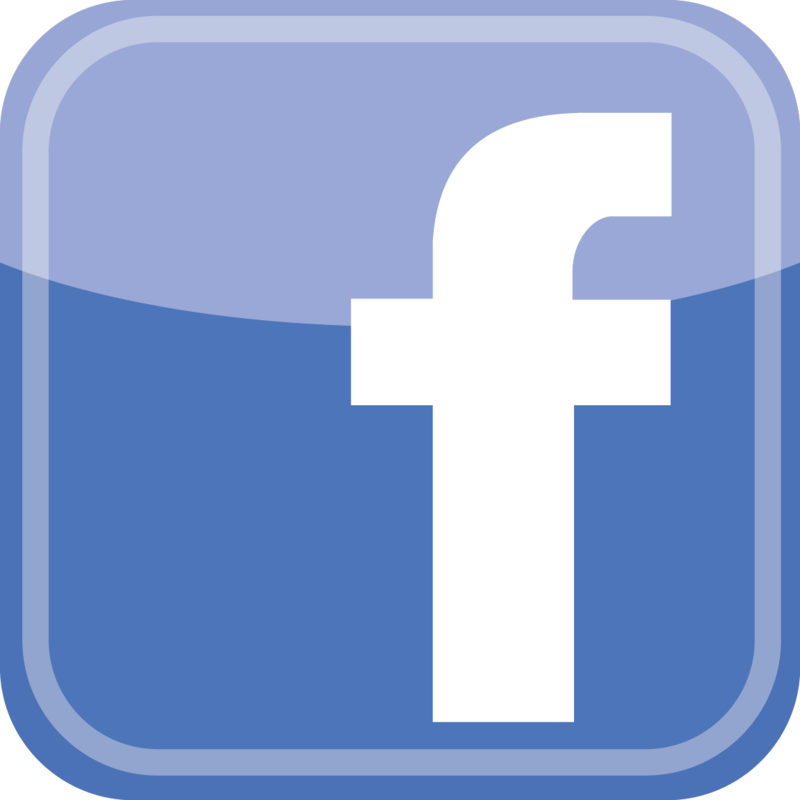 Shown in their own dedicated section of this site, these include general permits to work and permits for electrical work, hazardous areas, working at heights, confined spaces, asbestos and many more. 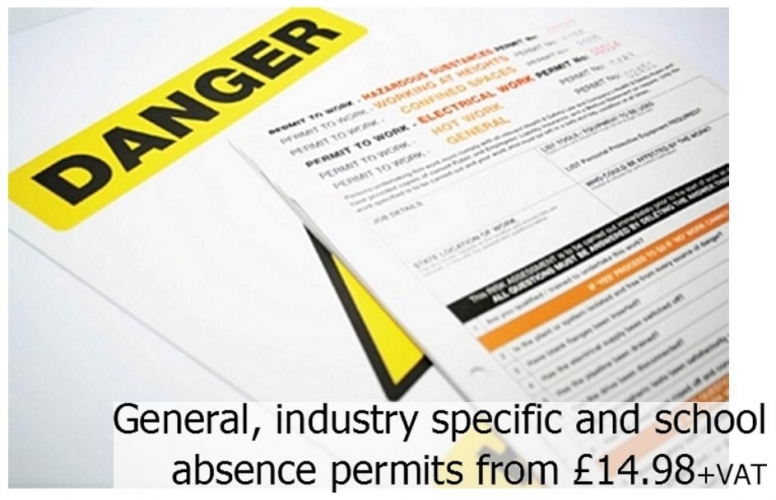 As you may expect we can also print permits that are entirely based around the job you and your staff are carrying out.